Happy Fri-yay! So the kids have been out of school and my whole schedule has bee thrown out the window LOL. But, it’s been great spending quality time with the kids and not worrying about internet things. In any case, I hope your summer is off to a great start! 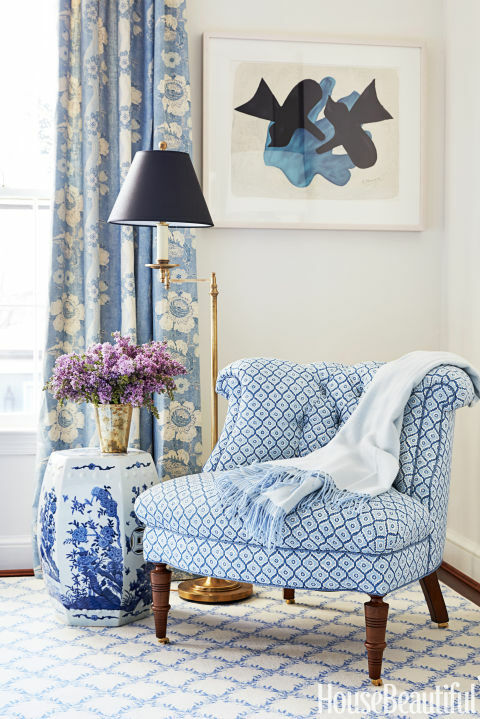 Beautiful detail shots in this lovely rowhouse home tour from House Beautiful. 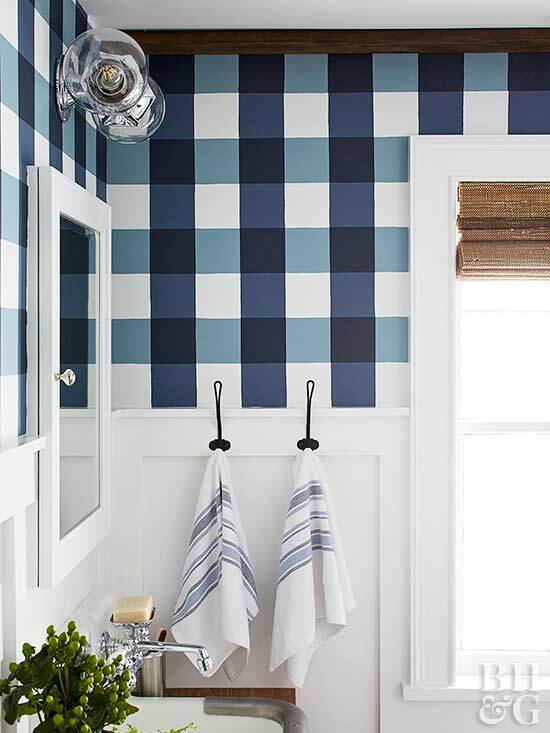 Can you believe this buffalo check wall treatment is painted?! Head on over to BHG to for the full step by step instructions. 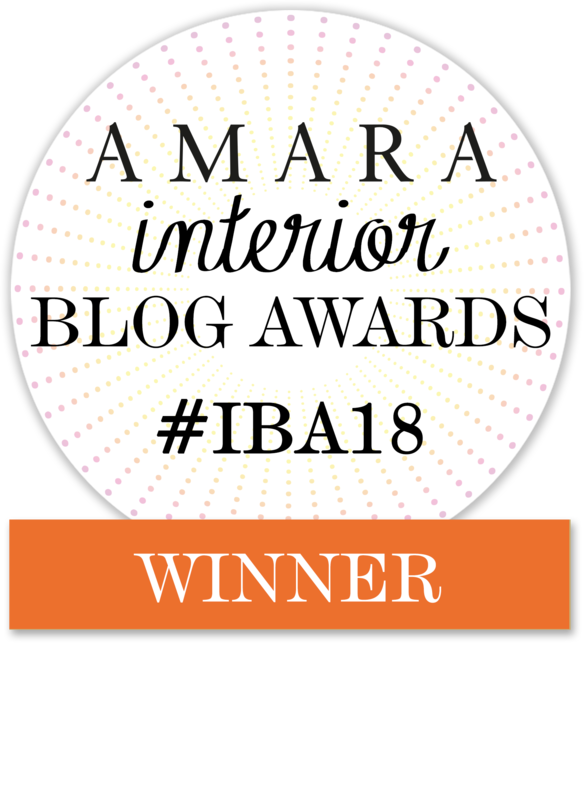 One of my favorite things to do is to browse interior designer portfolios online. Kelly Deck Designs is the latest portfolio I’m totally loving. 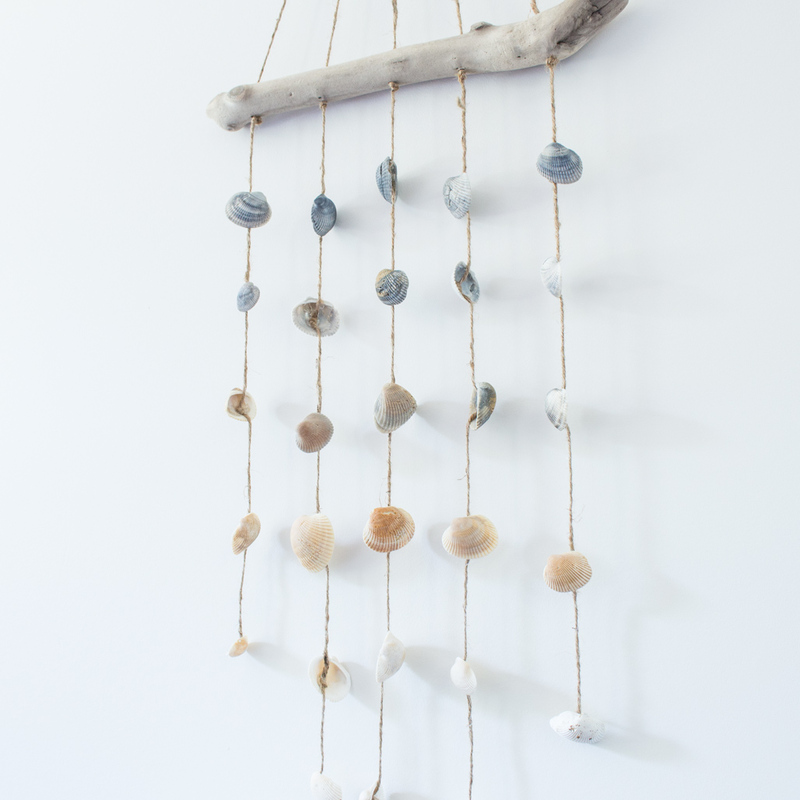 This seashell windchime from Sustain My Craft Habit would be a fun family keepsake DIY if you plan on visiting the beach this summer. 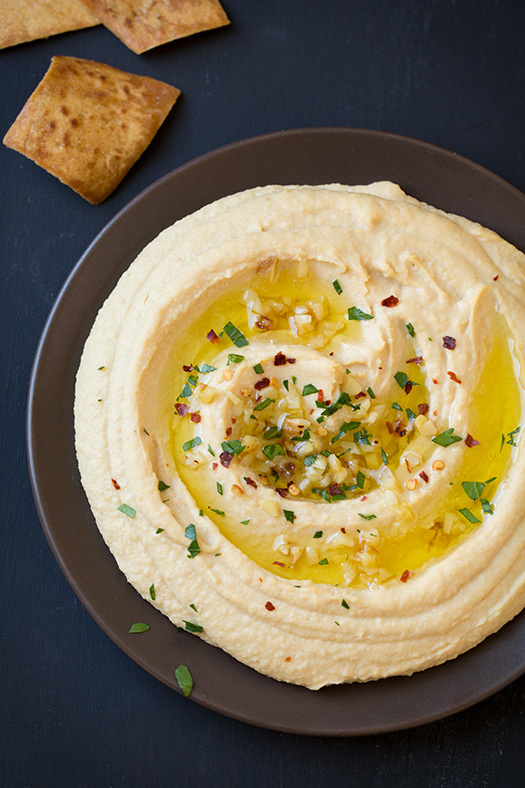 I love me some hummus, you guys! And this roasted garlic recipe from Classy Cooking looks so good. 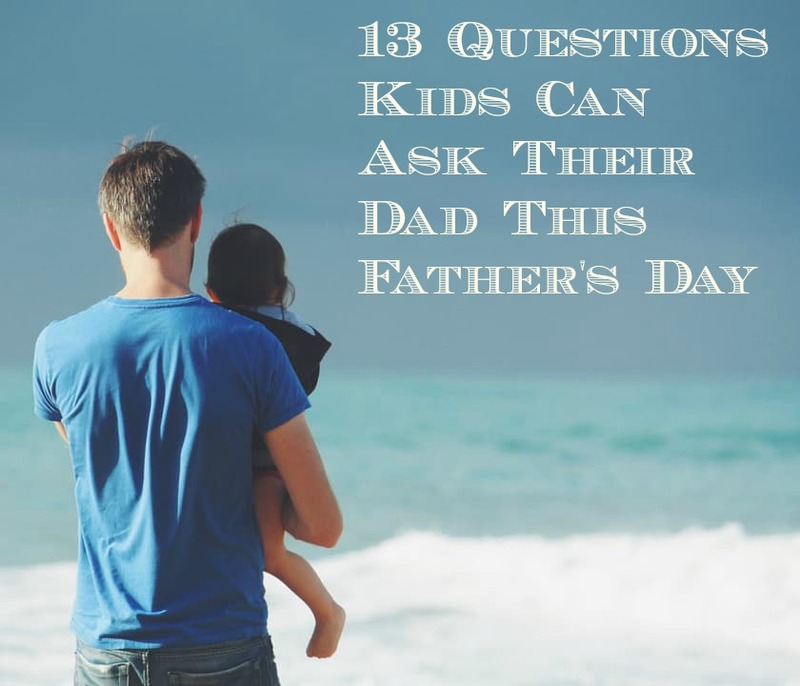 13 questions kids can ask their dad this Father’s Day from The Staten Island Family.